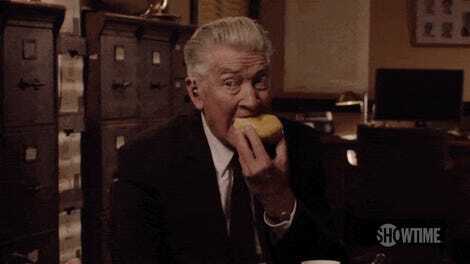 David Lynch is drawn to eccentric, unusual projects—like Showtime’s current return to his iconic Twin Peaks—because he is quite obviously an eccentric, unusual man. 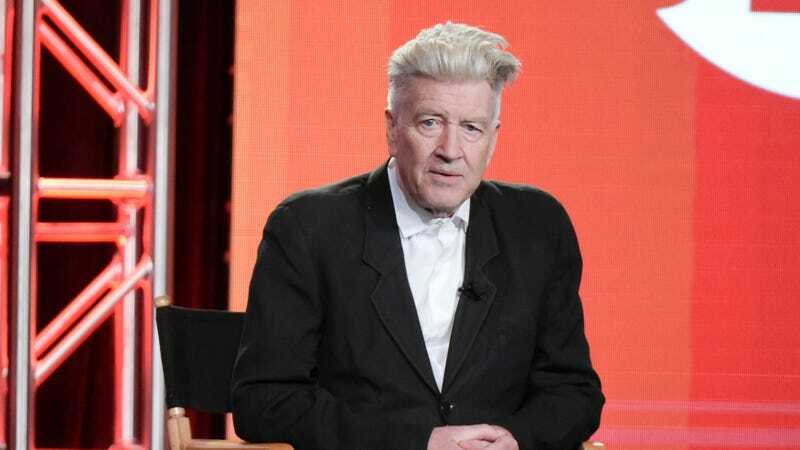 A recent interview with The Telegraph kicked off with one of the weirdest Lynch anecdotes we’ve ever heard. And that’s saying a lot. The article goes on to characterize the story as the perfect embodiment of the director’s spooky but oddly humorous aesthetic, so unique it can only be called “Lynchian.” That may be so, but (much like every other thing that is “Lynchian”) we have a lot of follow-up questions. The boys wanted me to wish you peace and happiness. These guys aren’t just a bunch of goofballs. They know that there’s plenty of suffering in the world... they spent many years with little iron hooks in their backs up on Sunset Boulevard. But they tell me there’s this all-pervading happiness underneath everything, and the more time I spend with them the more I believe it. Everything seems so nice and happy on the couch here, with Dave and the boys. Clearly, those “certain traits” that made him change his mind about the dolls had yet to appear at this point. So, like, WHAT HAPPENED? If you have a theory or a guess—or if you happen to be David Lynch and can give us the inside scoop, please do share.